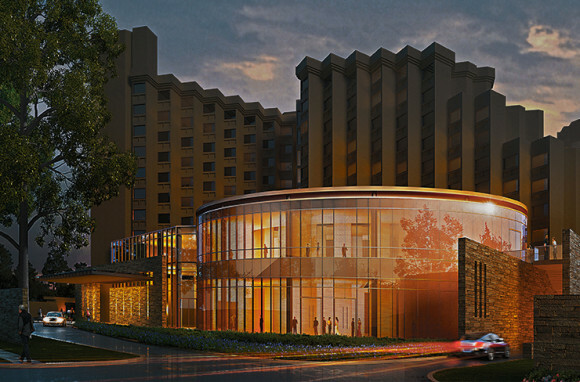 Bauer Latoza Studio is providing design development for the expansion of the existing Hyatt Regency in Delhi, India. The expansion consists of two phases. The first adds a new 13-story tower that houses both serviced residential apartments and offices. 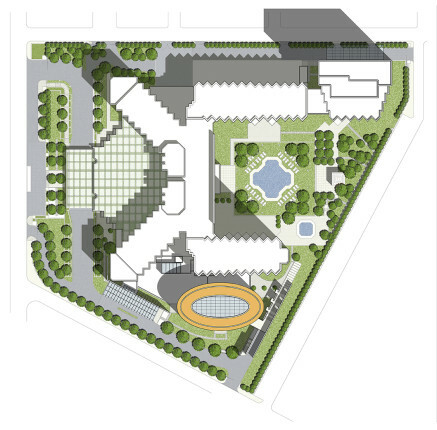 The second consists of a new ballroom and meeting facilities. The expansion will be built using the same materials as the existing building.